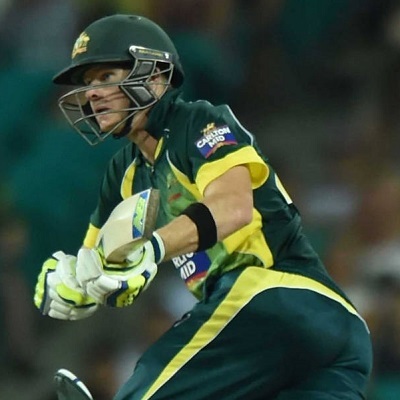 After being whitewashed in Test series, Australia have mountain to climb in ODI series. Trading tip PASS. You can greenup with some profit or hedge and balance profit. spot on bhai just manage to greenup with some profit before 2 more wickets fell. Rs. 30k profit so far. kar liya bhai aur baal baal bach gaye. 20000 ka hi profit mila paya abhi sl fav aa sakti he kya? Profit from first match. IT didn't turn out exactly as I expected but still we made profit.